1,2-Octanediol is a skin conditioning-agent. In cosmetic products, the ingredient adds moisture and works as an emollient.1,2-Octanediol also functions as a preservative, preventing product spoilage. The ingredient can be found in a number of skin care and anti-aging treatments and it is often used as a replacement for preservatives that were commonly used in the past to maintain skin care products. The antimicrobial activity found in 1,2-Octanediol makes the ingredient an ideal option for personal care product manufacturers. 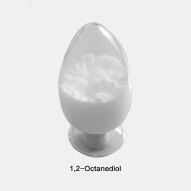 We have 1,2-Octanediol REACH registered. 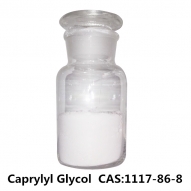 Ethylhexylglycerin is a globally approved, versatile and multifunctional additive, as well as a very effective deodorant active. 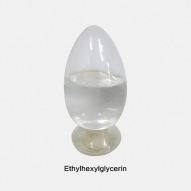 As an emollient, it improves the skin feel of cosmetic Ethylhexylglycerin reliably inhibits the growth and multiplication of odour-causing bacteria, while at the same time not affecting the beneficial skin flora. Additionally, it can boost the efficacy of traditional preservatives and act as anti- microbial stabiliser in combination with other cosmetic ingredients. 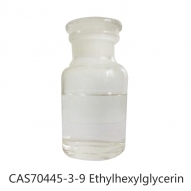 We have Ethylhexylglycerin REACH registered. 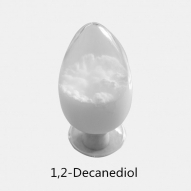 1,2-decanediol is a moisturizing agent with antibacterial activity. Sodium pyrithione 40% is a bactericide which can be used as lubricant preservative or used to produce Zinc pyrithione and Copper pyrithione. SPT is mainly used for antisepsis and anti-mildew in the fields of building coating, adhesive, sealant, pesticide, textile, leatherware, metal processing liquid. 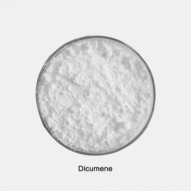 It also can be used to formulate antiseptics, washing chemical and broad-spectrum dermatological antifungal medicine. 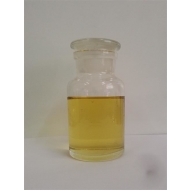 Therefore, SPT and its like products are widely used in relative fields due to its properties of high efficiency, broad-spectrum and low toxicity.